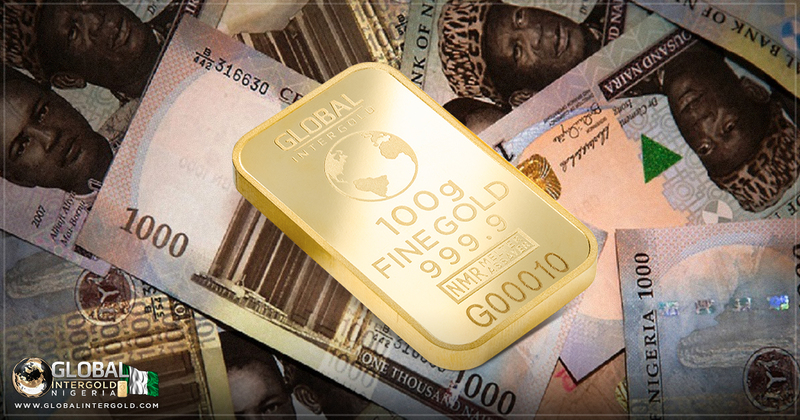 In Nigeria, the gold business has gained special popularity and trust. 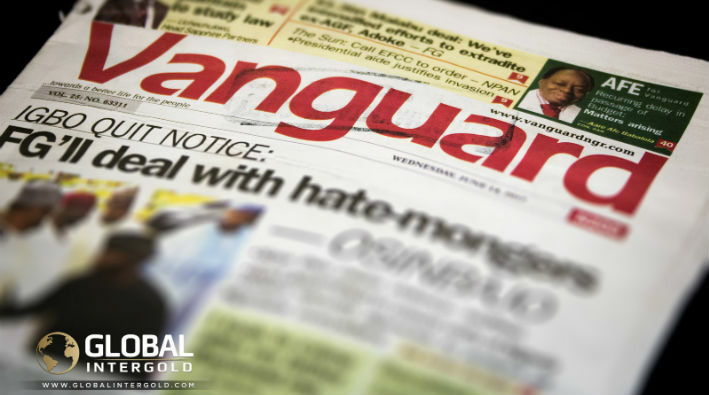 The popular newspaper Vanguard explains why Nigerians are willing to earn money with GIG so much. As a mission, Vanguard has chosen to have a positive influence on people, to deliver truthful information and to enhance readers’ knowledge. 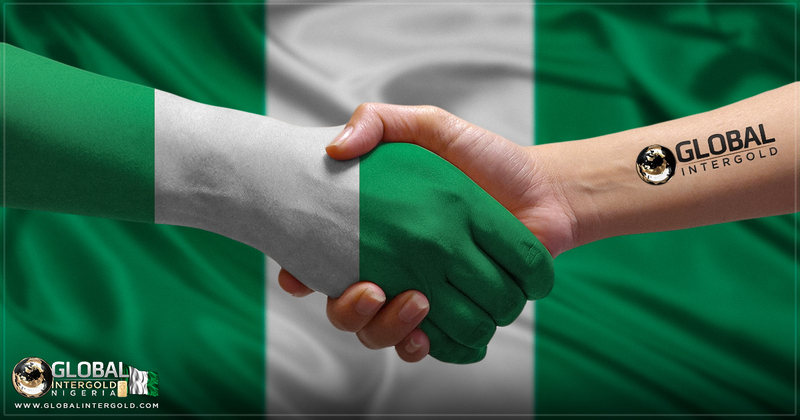 Nigeria has a strong position in the ranking of the richest countries in West Africa. The country has a fairly young population and excellent opportunities for business development. Success, leadership, prosperity and financial freedom are highly valued there. You can achieve all this with the Global InterGold company. That is why, online business and income with gold have become very popular in this country. More and more people are joining the GIG team to learn how to earn money from home and achieve financial independence. Successful Global InterGold’s activities got in the focus of the popular newspaper. Vanguard believes that the values of the company are especially important in our time when a person is judged by his actions and surroundings. 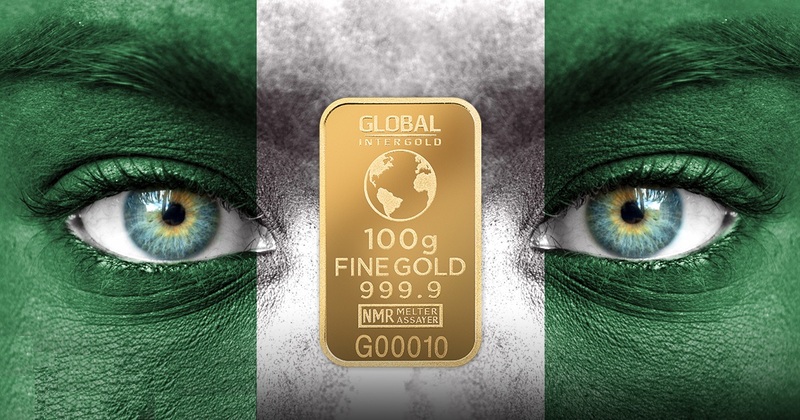 The newspaper notes that the Global InterGold’s values – namely freedom, independence, knowledge and happiness – are very relevant and resonate with the traditions of Nigerians. 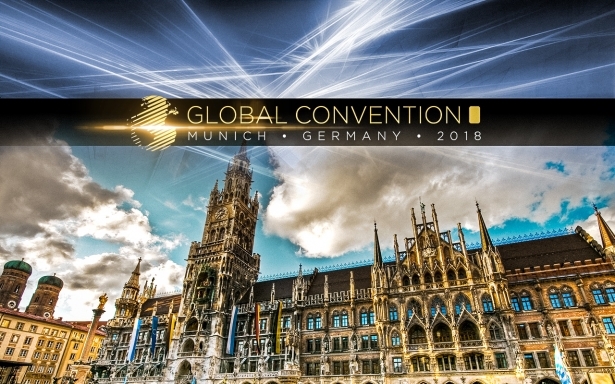 The article about the company mentions an international event to become the main for the company and its customers this year: the Global Convention 2017 in Munich, in November. Its participants will learn what became the foundation of the company and how its success was built. 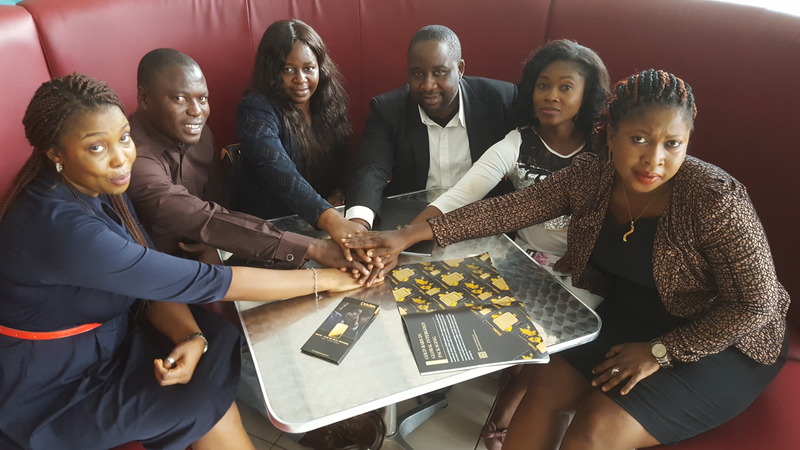 The participants of the event will be introduced to the leaders and take part in training on online earning opportunities with Global InterGold, not to mention many surprises that await the conference guests! Gold prices keeps growing, making Global InterGold the best way to make money online year by year!